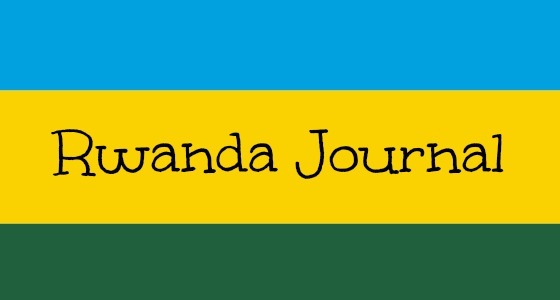 Follow all of my Rwanda Journal posts here. Today was a full day of travel. And I’m only really just getting started.